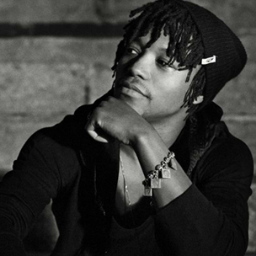 Lupe Fiasco Hints At Possible Retirement? Says "Roy" Will Be His Final Album - Ooooooo La La! 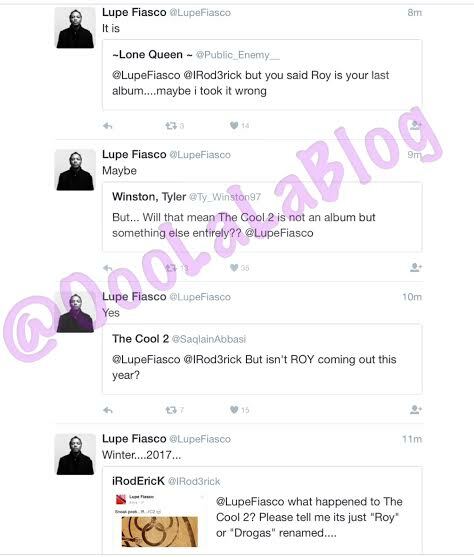 Lupe Fiasco announced earlier today on Twitter that Roy will be his last album. 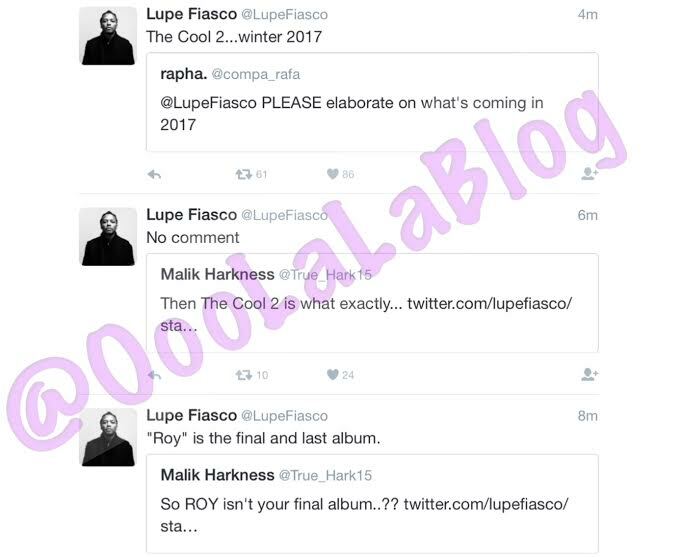 The 33-year-old rapper said last month he would be releasing three albums this year - Drogas, Skulls and Roy. Lupe will also be embarking on his thank you tour for the fans on Jan. 13 in Seattle. Purchase your tickets here.